Dinner & Movie - New Date! The word gospel means “good message” or “good news.” The first four books of the New Testament in the Bible – Matthew, Mark, Luke and John – are called the gospels, as they tell the “good news” story of the life and teachings of Jesus of Nazareth. If you were to compile your own gospels – your own “good messages” that have inspired and challenged you to be your best, highest self -- what would your four “books” be? And, please don’t let the word “books” limit you in your choice. Think beyond the written word. Perhaps some music calls to your spirit and connects you to mystery, awe and wonder? Or a piece of artwork, or dance, or the night sky or some particular place in nature that feeds your spirit, each time you return? In my gospels, there would definitely be The Book of Mary – selected works by the poet Mary Oliver, who died last week at 83. 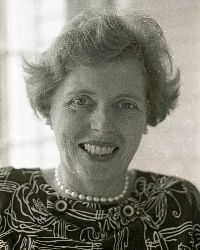 How her poetry has encouraged me, nourished me, consoled me, invited me into deeper engagement with the world! "Why is it so Hard for White People to Talk about Racism?" 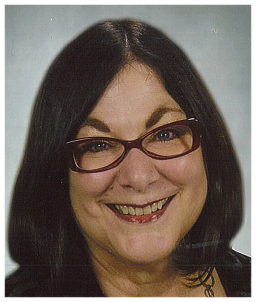 Robin DiAngelo was a diversity trainer for years. In her work, she began to notice consistent behaviors coming from white people when asked to talk about racism, including angry pushback, denial or stony silence that served to shut meaningful cross-cultural dialogue down cold. Why does this happen? And what might white folks do to become more effective allies in the fight against racism? Insights will be shared from DiAngelo’s book, White Fragility. All are invited to a discussion afterwards in the Unity Room. Nursery is available 9:45 - 11 am. Nursery is for our babies, toddlers and preschoolers only. This Sunday we will begin in the service and then head to classes to continue learning about Black Lives Matter. This Sunday we will begin in the service and then head to the Purple Chat Room to continue our discussion on Black Lives Matter. Religious Education is in need of lids! • Please make sure these items are thoroughly cleaned. The items can be dropped off in Kavita’s office. The January Soup Kitchen is upon us next weekend on Saturday, January 26th. Please click here to sign up for a time slot. The poll is once again hidden so only I can see your names and times. 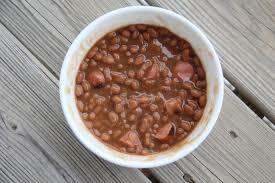 We're making Franks'n'Beans with green salad and pasta salad along with dessert and sandwiches to take home. 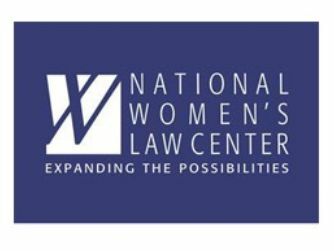 The National Women’s Law Center fearlessly addresses the most challenging problems facing women: including health, reproductive rights, gender equity, LGBTQ equity, economic security, and racial and ethnic justice. They have received a 4 star rating from Charity Navigator for 15 consecutive years. When the rights and opportunities of women are challenged, we can expect that the National Women’s Law Center will be there to stand up for women, no matter what their status. In concert with our recent “I Am Light” Sunday service, we welcome the opportunity to support this organization for promoting and defending the right of women to be free and equal citizens. We welcome your contribution to the Dedicated Offering. 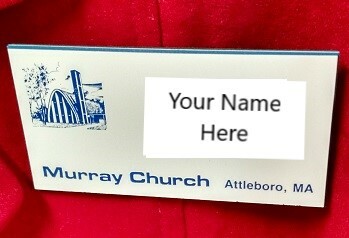 If you write a check, please make it out to "Murray Church," and we will combine our contributions into a single check. Thank you for your generosity, as we work to put our faith into action. We are driving to the Winchester Unitarian Society to join in their book discussion about White Fragility, this Sunday, January 27. We will leave at 12:30 pm from Murray and plan to be back by 5:30 pm. (It’s about an hour drive, if there is no traffic). If you would like to join us, please contact Bruce Field. Charlie Adler's mom, Ramona Adler, age 97, passed away on January 17. A memorial service will be held in our sanctuary on Friday, February 1, at 2:00 pm. Charlie and Barbara would welcome anyone in the Murray congregation who would like to join them and their family. A catered reception will follow the service. In an effort to reduce disposables, Murray china and silverware will be used. If you can help set up or clean up, please let Roy Belcher know. 11:30 am in the Unity Room. Child care is being offered. We welcome the opportunity to join together in love and respect for each other, in this journey of faith. It may not be easy, but we believe it will be rewarding. 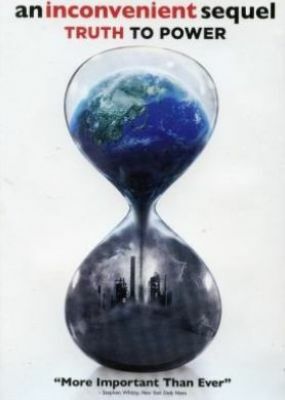 As more urgent scientific reports are coming out on climate change and as our political process often seems stymied, what can we to do? How can we remain hopeful in the face of such a scarey future? What can we do when so much seems out of our control? We have answers. Join Us. Please bring your own plates and utensils. 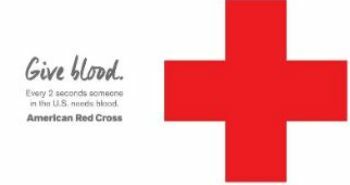 Or call 1-800-RED CROSS (1-800-733-2767). 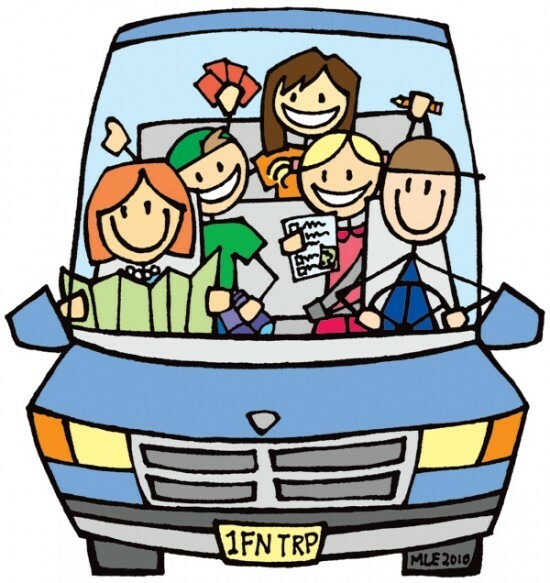 There will be a mid-year informational meeting for all members of Murray Unitarian Universalist Church on Sunday, February 24, 2019 at 11:30 a.m. in FELLOWSHIP HALL. A light lunch and childcare will be provided. - Proposed by-law changes that are under consideration and may be voted on at another special meeting prior to the annual meeting in May. Need a replacement name tag? 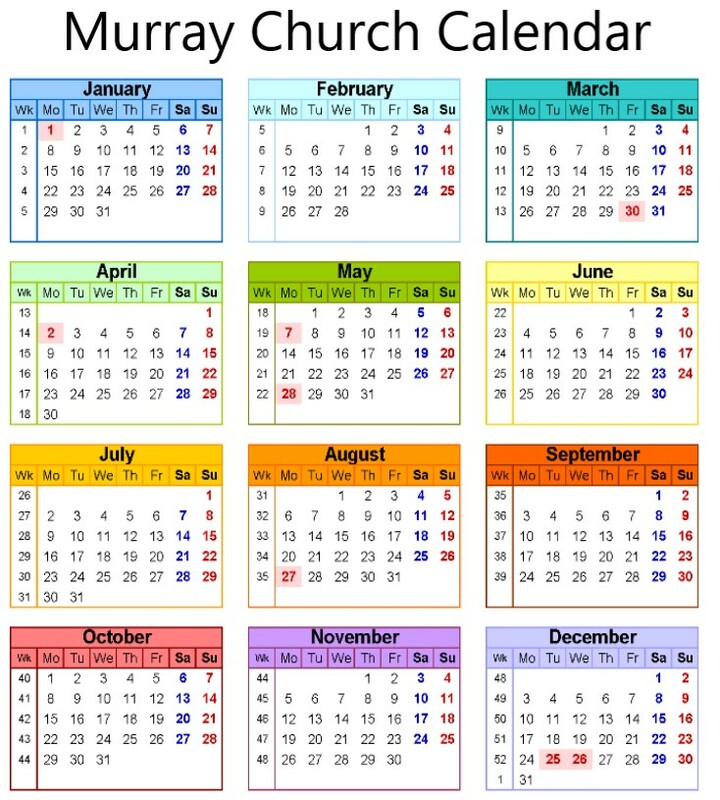 Never had one and would like one because you've found Murray Church to be a good fit for you? Please let Barbara Clark know. 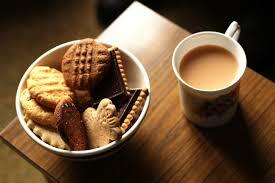 If you like coffee, yummy snacks or just enjoy meeting new people, please consider volunteering for coffee hour. To sign-up, please click here or write your name down on the clipboard at the table where coffee is served. If you are new or if you need a refresher, step-by-step instructions and friendly hands-on training and/or buddies are all available. Goodies may be bought or baked. It's easy! It doesn't require a lot of extra time (show up between 9:15 and 9:30 am to get the coffee going, and setup/clean up takes about half an hour). We really need volunteers! Let's keep Murray members and friends caffeinated and in the happy zone. Questions? Contact Monica Weil or Barbara Clark..
On most Sundays, as you enter the sanctuary for our Sunday service, you undoubtedly notice the lovely floral arrangements on the altar. 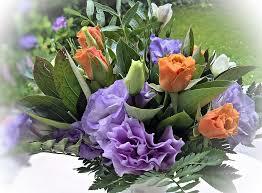 These flowers are usually given in memory of loved ones or to celebrate a special event. Some people choose to provide flowers for a particular Sunday on an annual basis. These people are contacted each year to see if they wish to continue this practice. I am looking for more people to do flowers on such an annual basis. There are Sundays available in most months. In fact, right now I have openings in January, February and March. If you are interested in providing flowers, please call me at (508) 226-3109 for complete details or see me at church. Help the Food Pantry Go Green! 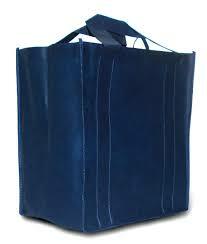 We need re-usable cloth grocery bags! 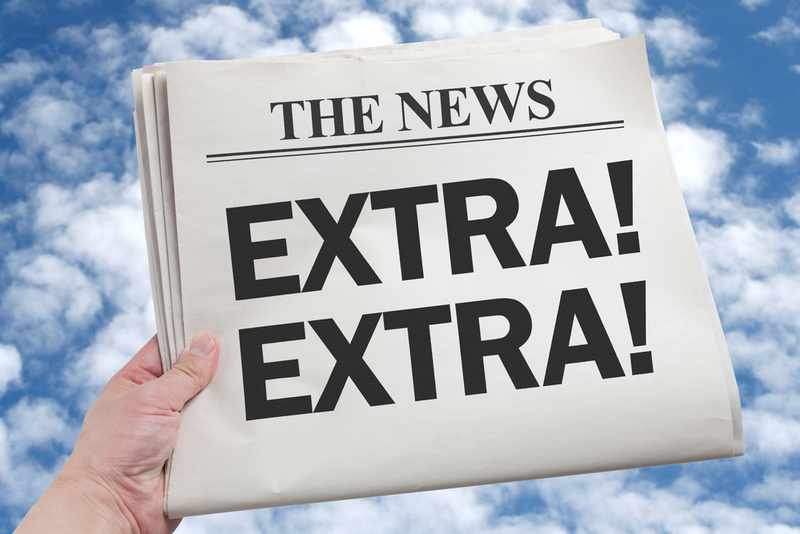 Please e-mail all newsletter submissions by Tuesday end of day for inclusion in the following Thursday's Murray Notes. The next deadline is Tuesday, January 29th. Please include 'NEWSLETTER' in the subject line. If the weather outside is frightful, the minister and board president will confer to determine if worship services must be cancelled by 6:30 am on a Sunday morning. WBZ-TV, WCVB-TV5, FOX25 and WPRI-12, FOX Providence will air any Sunday Service cancellations during the morning news. Be sure to "Like" us to see updates in your news feed. What's going on at Murray? Click the calendar! Copyright © 2019 Murray Unitarian Universalist Church, All rights reserved.